Cet Law was thrilled to be the first of many incredible events kicking off Earth Day celebrations on the University of Miami’s campus. 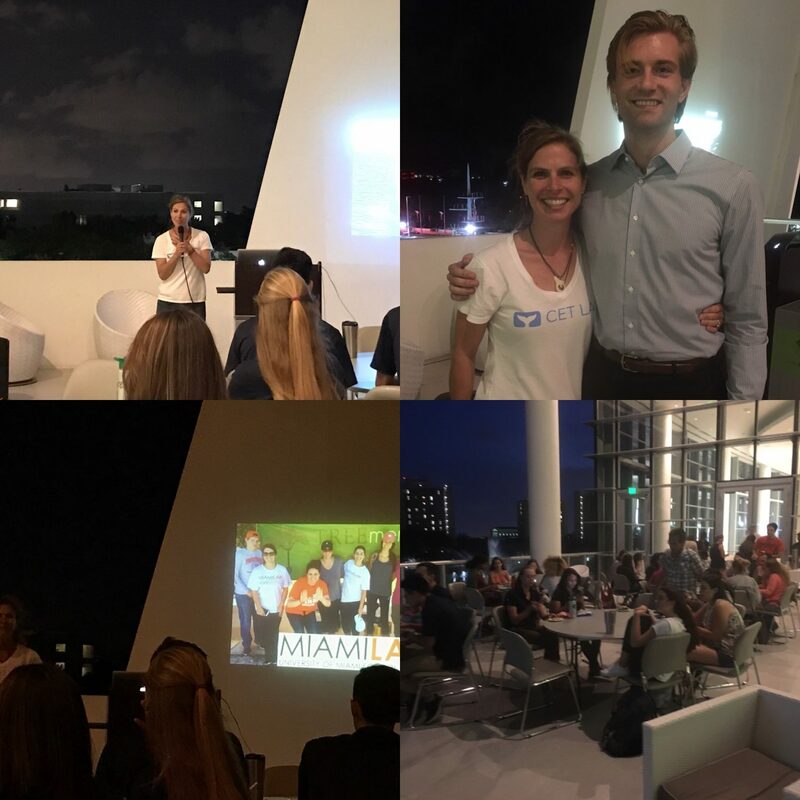 Organized by the Miami Law Environmental Law Society and the University of Miami Energy & Conservation Organization, we talked about plastic pollution and climate change as well as watched two short videos on the subject by National Geographic. It was a wonderful evening and Cet Law is inspired by all the smart and dedicated students studying to tackle the difficult issues affecting our earth – the environment and humans!